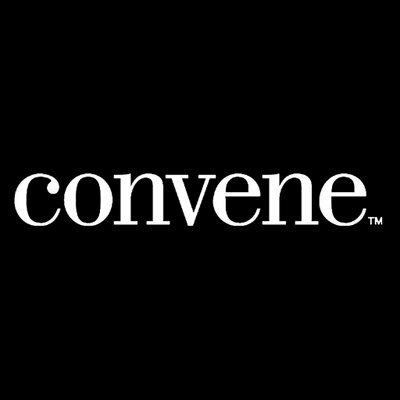 In this role, youll be the subject matter expert for IT/AV & Security for new Convene locations. Working closely with Design & Infrastructure teams to implement Convene standards. May act as Project Coordinator; responsible for low voltage, audiovisual & security drawing sets & coordination. Work closely with Designers & Infrastructure team to ensure that new site drawings adhere to Convene standards. Initiates & makes revisions in Revit models, & coordinates changes made by other members of the team. Revises or changes drawings. Maintains current knowledge of BIM & applicable techniques. Produce technical design of systems for building projects including security, voice, data, audio visual & other low voltage systems. Responsible for the execution of Convenes technology typology. Ensuring drawings sets are reviewed, standards followed & trades coordinate. Provide space planning, pathways, wiring/cabling system layout, IDF/MDF layouts, rack elevations & layouts, grounding design for data, security & other telecom systems. Participate in building & maintaining company standards by conducting lessons learned sessions, by continuing education, & by participating in R&D for new projects. Minimum 5+ years of experience with an architectural/engineering consulting firm in designing of telecommunication, security & AV system. Demonstrated understanding of ANSI/TIA standards, IEEE standards, BICSI best practices/handbooks relative to telecommunication, security & AV system specification & design & telecom engineering software tools. Ability to communicate effectively both verbally & in writing.